Our epoxy worktops' Anti-cracking performance is strong. 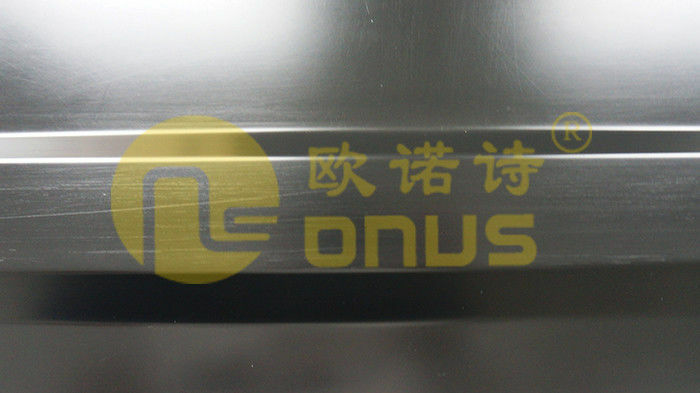 The epoxy resin countertop's common color is black,white,grey, we can also customize color according to client’s need.The total thickness is 32mm, actually it is 19+13mm, the thickness of dished area is 19mm, the thickness of marine edge is 13mm.Advantages of epoxy resin countertop is easy to install and clean. 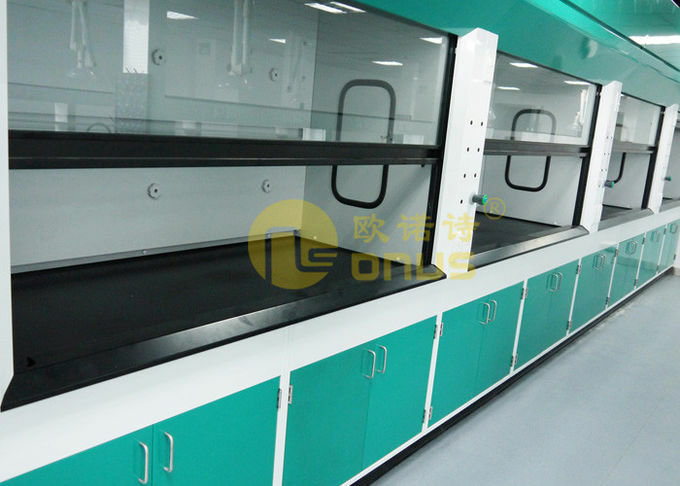 Of course, it has perfect properties on resisting chemicals and heat. 1. Repairability : All of our products are monolithic epoxy resin, if there are some scratches on the surface, it can repaired with the sand paper polishing. 2. Molded : The molded marine edge is easy to clean and install for user, due to the smoothly and non-porous surface, it won’t hidden bacteria and guarantee the worktops have long life.